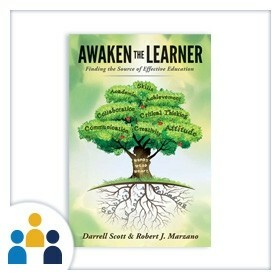 Awaken learners in your classroom. 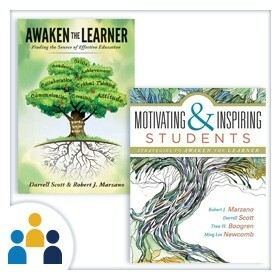 This workshop is the result of a unique collaboration between Darrell Scott, the father of Rachel Scott, who was killed in the 1999 shooting at Columbine High School, and Dr. Robert J. Marzano, an educational researcher with 40 years of experience. Engage students deeply in the joy of learning. Create a lively, dynamic classroom in which students are excited to learn and have the drive to keep exploring until they succeed. This workshop explores the four questions behind student engagement and shows how to set the stage for positive answers to each of them. 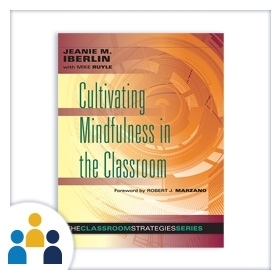 Gain an understanding of how to educate school leaders, parents, and students as to the value of cultivating mindfulness in the classroom. 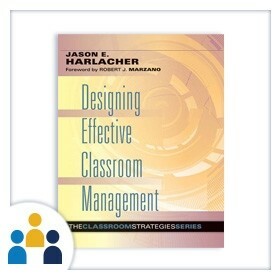 Create a classroom environment that supports student achievement and fosters positive behaviors. 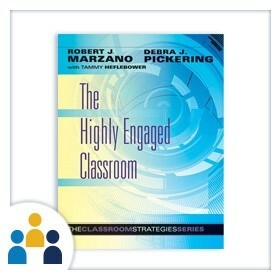 This workshop provides teachers and school leaders with an overview of the keys to positive and proactive classroom management, using real-life examples and practical steps for implementation. Expand your ability to maintain a positive mindset in the classroom by cultivating a deeper awareness of your emotions, interpretations, and responses as a teacher. 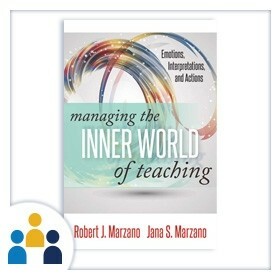 In this workshop, Robert J. Marzano and Jana S. Marzano combine their backgrounds in educational research and psychotherapy to present a comprehensive model of how the human mind operates. Activate students’ metacognitive and self-systems. With research-based strategies, you’ll learn how to help students meet their own needs and achieve their goals and desires.